DOMETIC/SEALAND - Vacuum Generators & Pumps - Vacuum Generators - Vacuum Generator 4 (VG4/JW) - Page 1 - Environmental Marine Services, Inc.
Grey 1 1/2" to 1" reducer adapter slips inside any 1 1/2" (needs to be glued PVC cleaner/ cement). 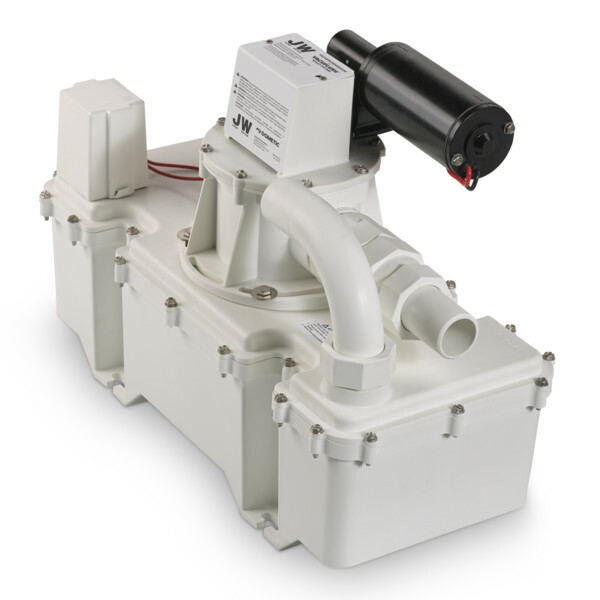 KIT, JW12 PUMP REPLACEMENT* This product may not be available in all areas. Please call for more information. 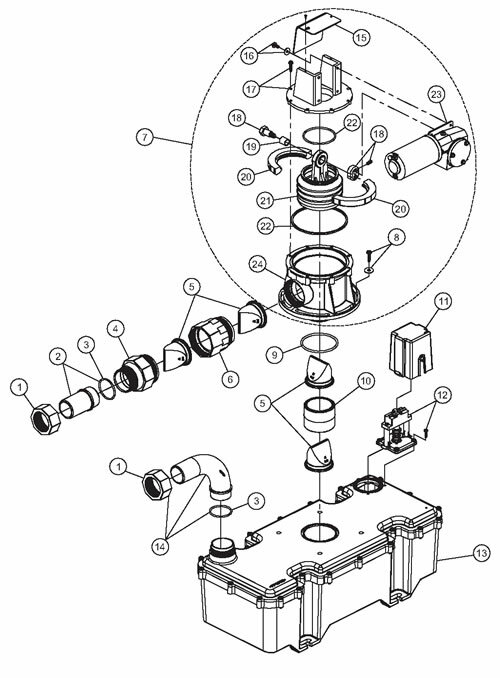 KIT, JW24 PUMP REPLACEMENT* This product may not be available in all areas. Please call for more information. KIT, 2"" TRANS FITTING TO 1.5"
1 1/2" Inlet elbow for the VG4. Comes with threaded nut / O-Ring 385311238.